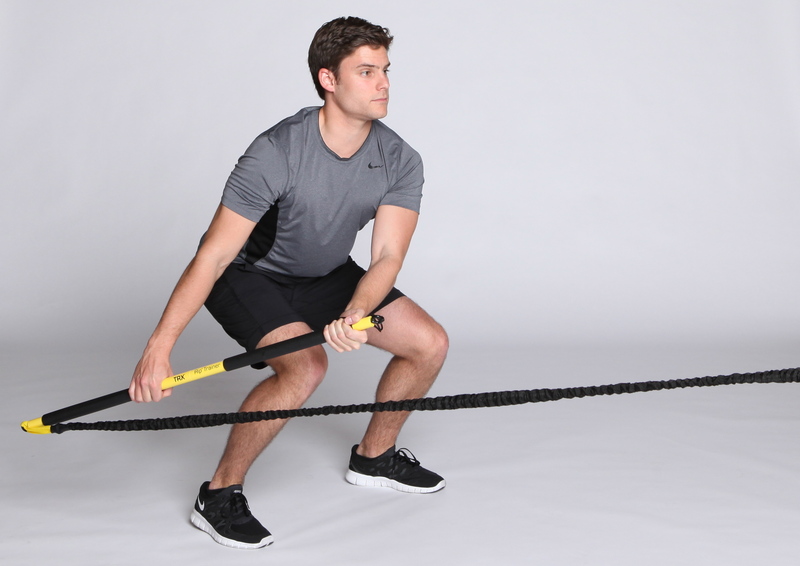 Join Tom Sharp on Wednesday, March 28th @ 7:45pm for a specialty TRX class, featuring the Rip Trainer. Space is limited! Regular signup is required, 24 hours prior to class, online or via the Hospitality Desk.